Reception area where our students and customers will be accomodated with our professional and enthusiastic Ocean Edu Staff who are dedicated to serve. 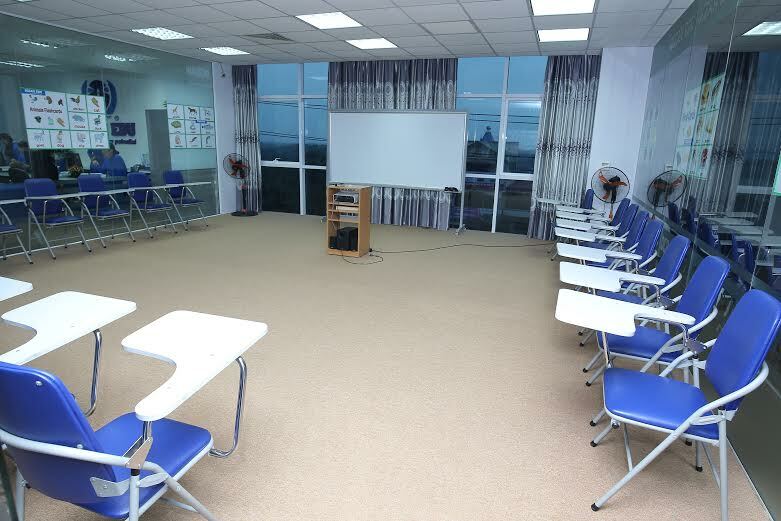 Our Classrooms are fully equipped with latest teaching technology such as smart tv, overhead projector, tv , wifi, audio speakers and many more. 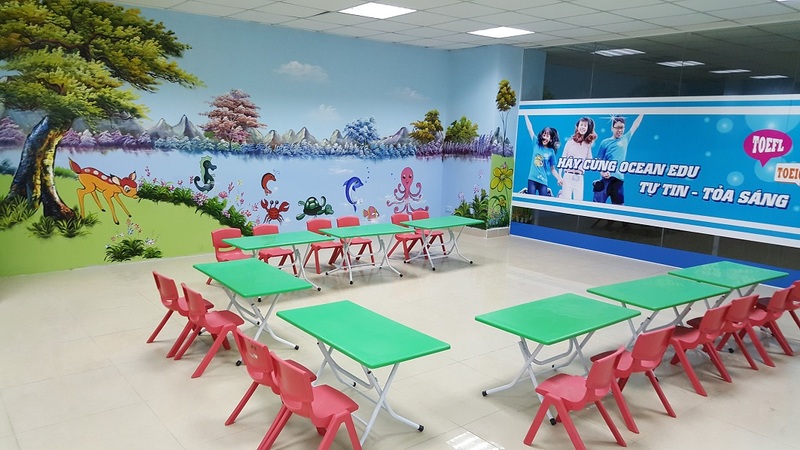 These equipment can help our teachers deliver their lessons and interact with their students. 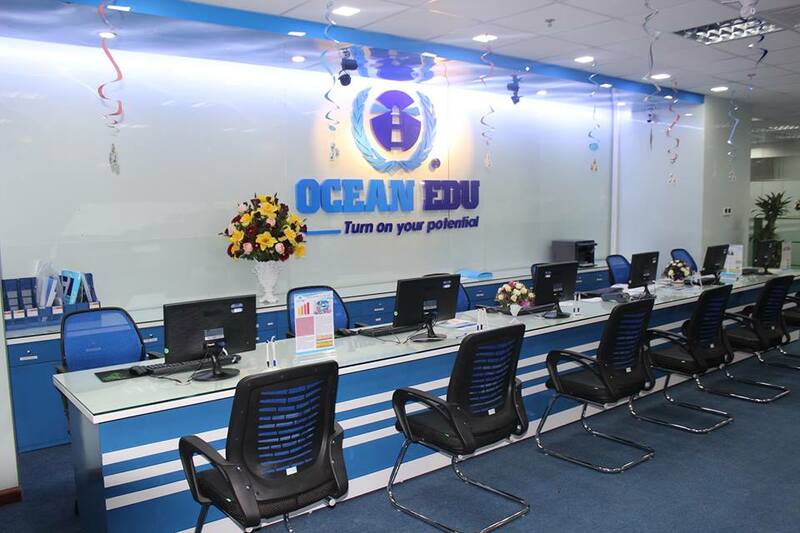 Ocean Edu Vietnam fully understands that technology plays a vital role in todays education. 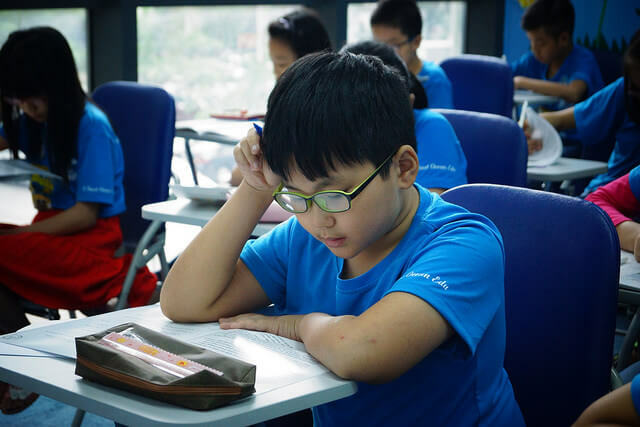 Ocean Edu will always enhance and provides our students and teachers the tools that will be essential to their learning.